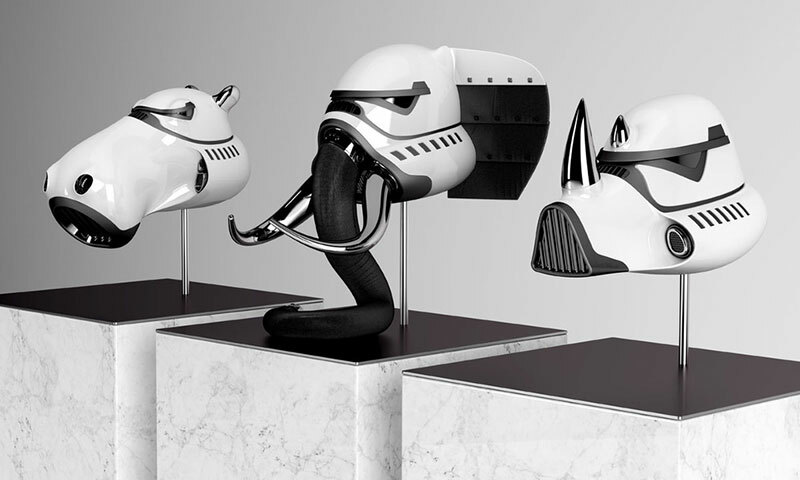 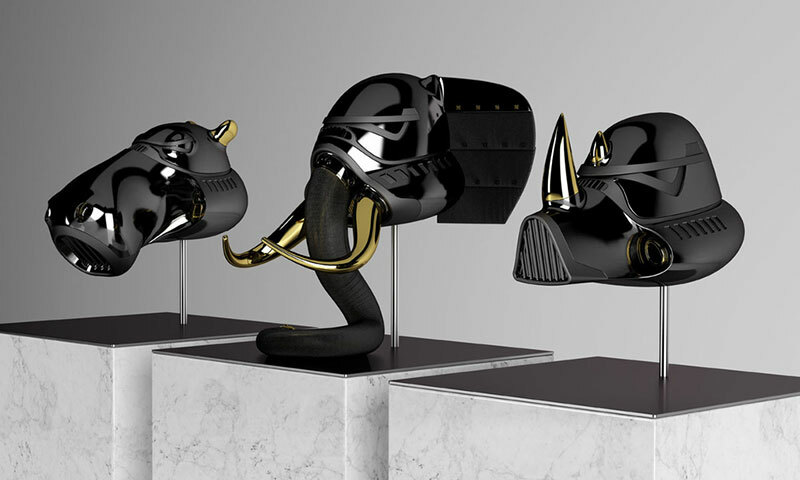 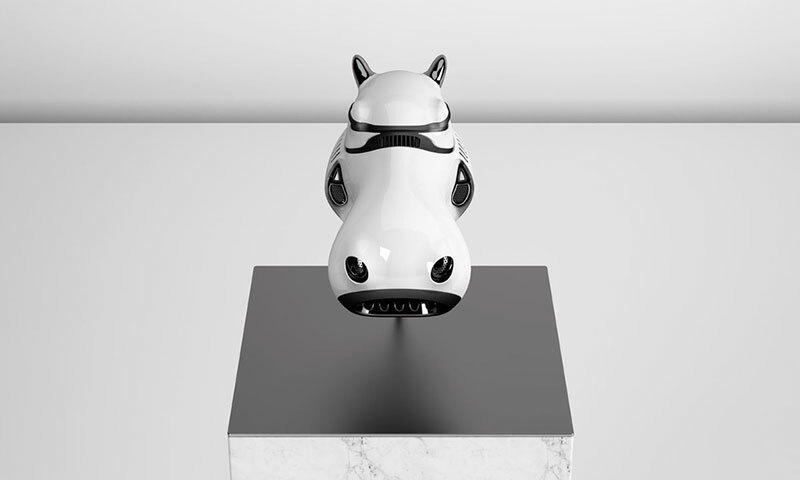 A fantastic reinterpretation of Star Wars stormtrooper helmets as wild animal armor by New York-based designer Blank William. 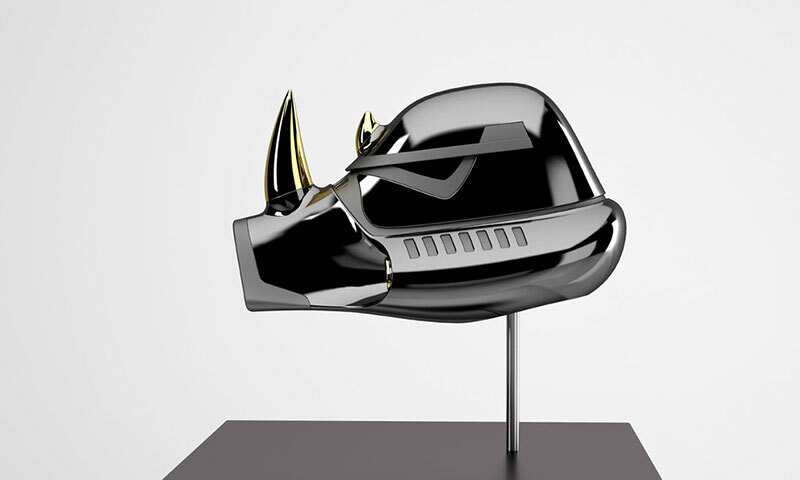 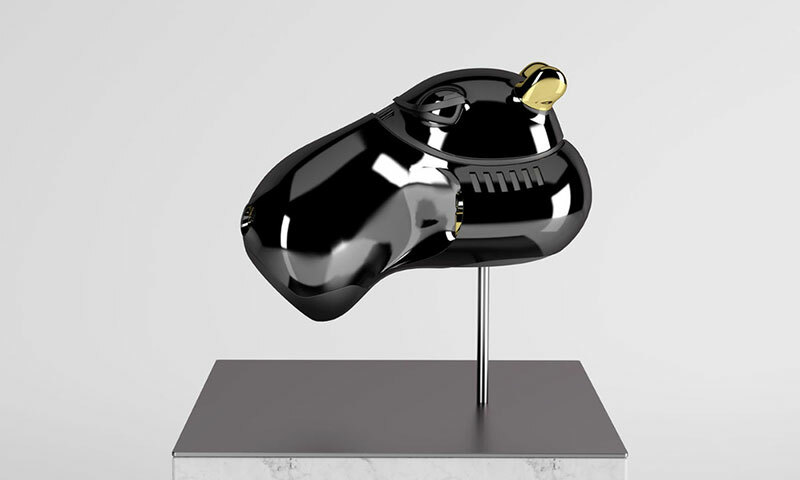 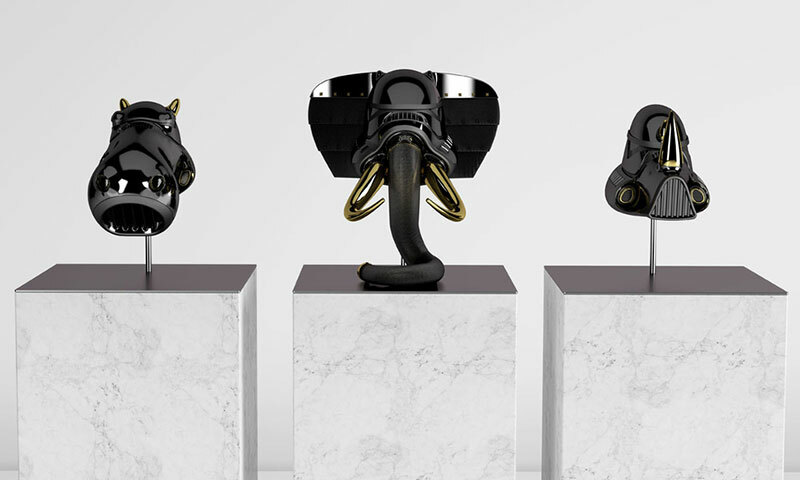 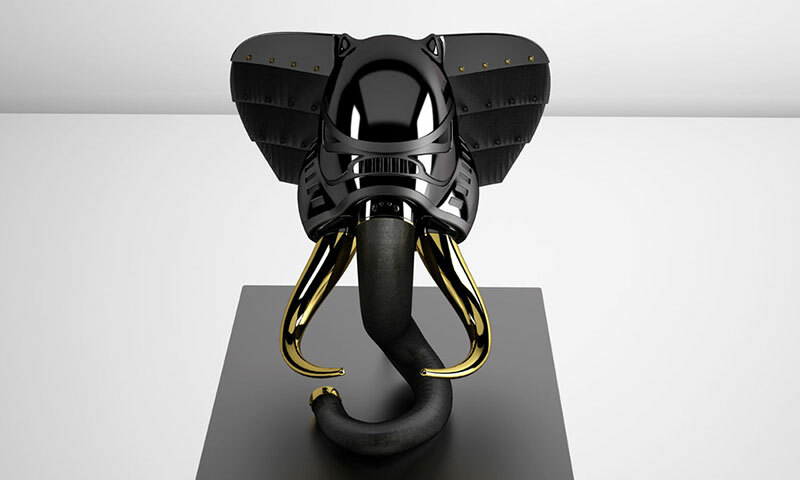 The sleek-looking helmets made for an elephant, rhino, and hippopotamus have the same glossy surfaces as the fictional film soldiers with gold and chrome finish on the horns, tusks, and ears. 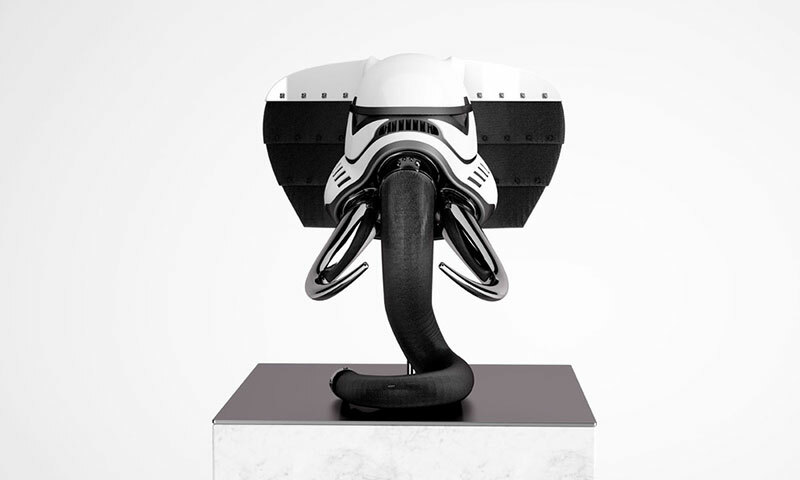 The collection comes in black and white with the facial features distorted to fit the style of the stormtroopers’ distinctive plastoid body armor. 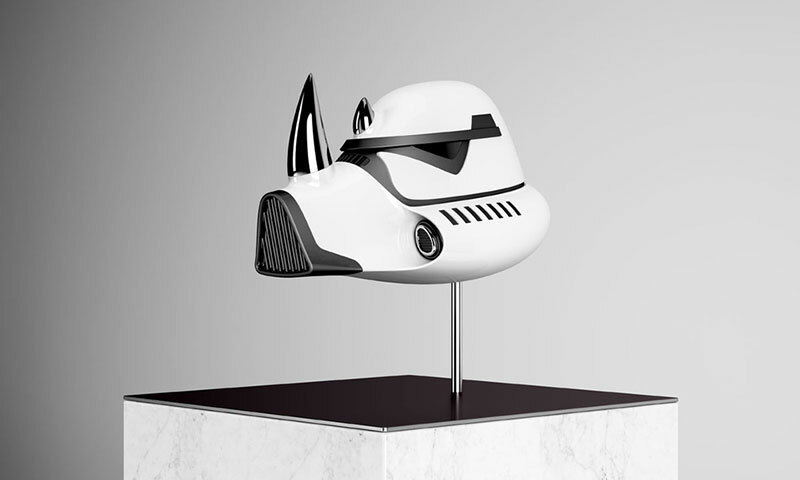 A fantastic reinterpretation of Star Wars stormtrooper helmets as wild animal armor by New York-based designer Blank William.